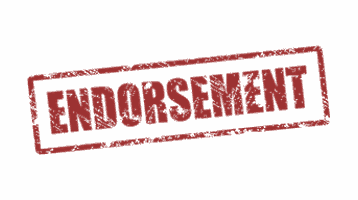 Tolleson, AZ – The Arizona Trucking Association Political Action Committee is proud to announce its first round of legislative endorsements for the 2018 Primary Election. The following recommendations are determined after reviewing candidate’s surveys, voting records and interaction with our membership, if applicable. Click here to read all the surveys. The Arizona Trucking Association is a non-profit trade association that serves as the primary voice of the trucking industry in Arizona. In 2016, the trucking industry in Arizona provided 109,650 jobs or one out of 21 in the state. Total trucking industry wages paid in Arizona in 2063 exceeded $4.9 billion. 85 percent of Arizona communities depend exclusively on trucks to move their goods.